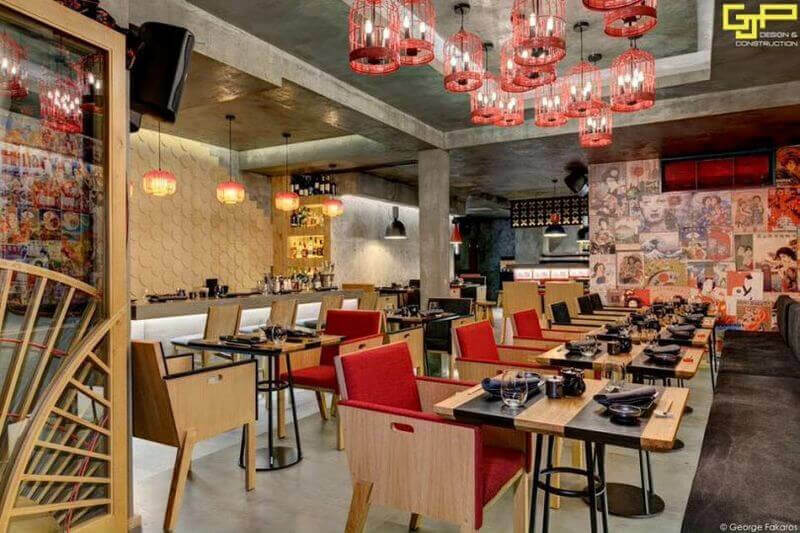 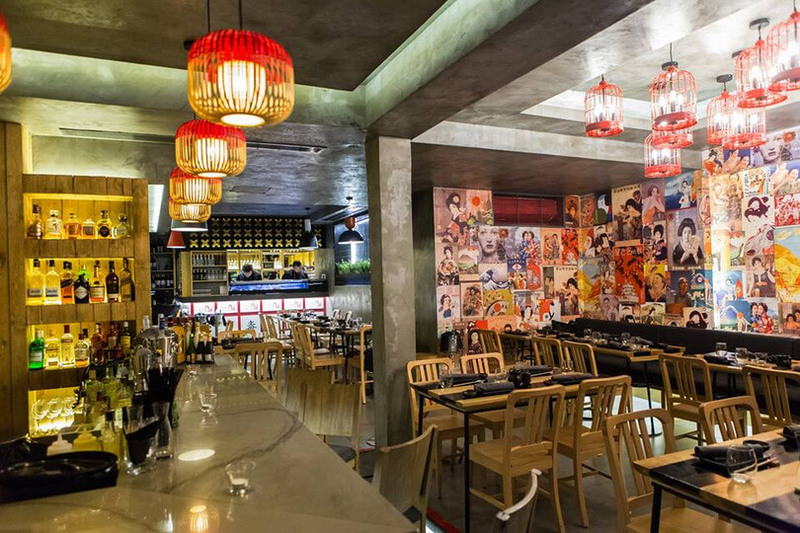 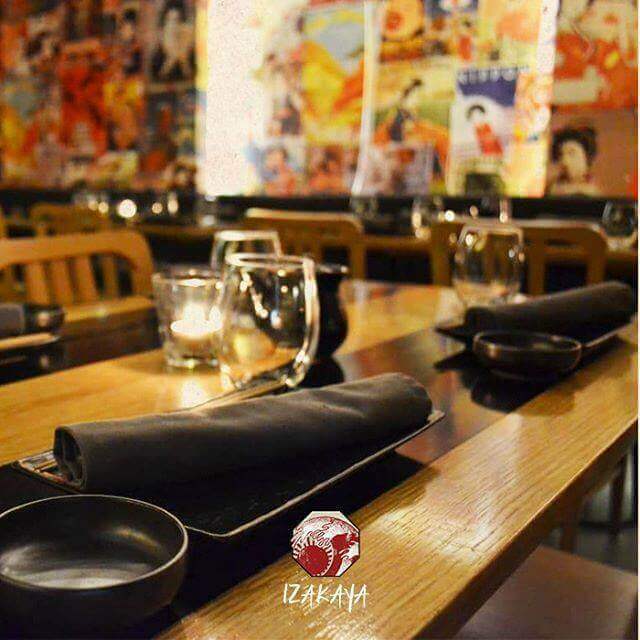 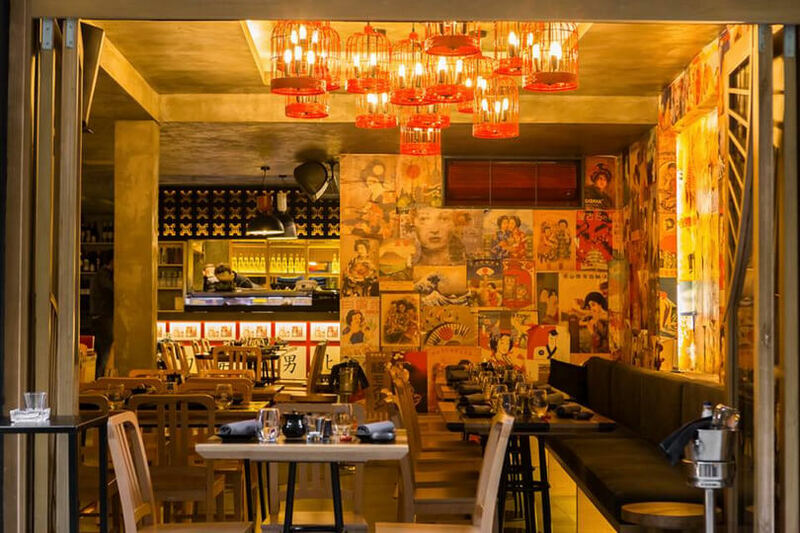 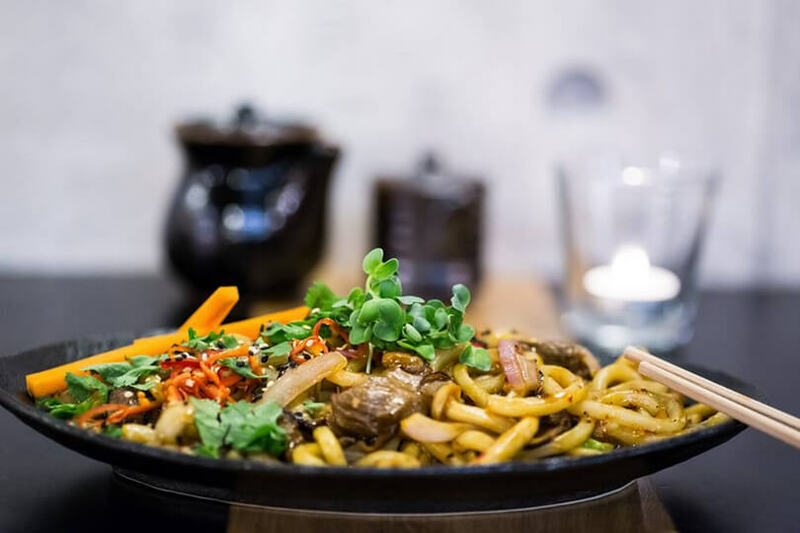 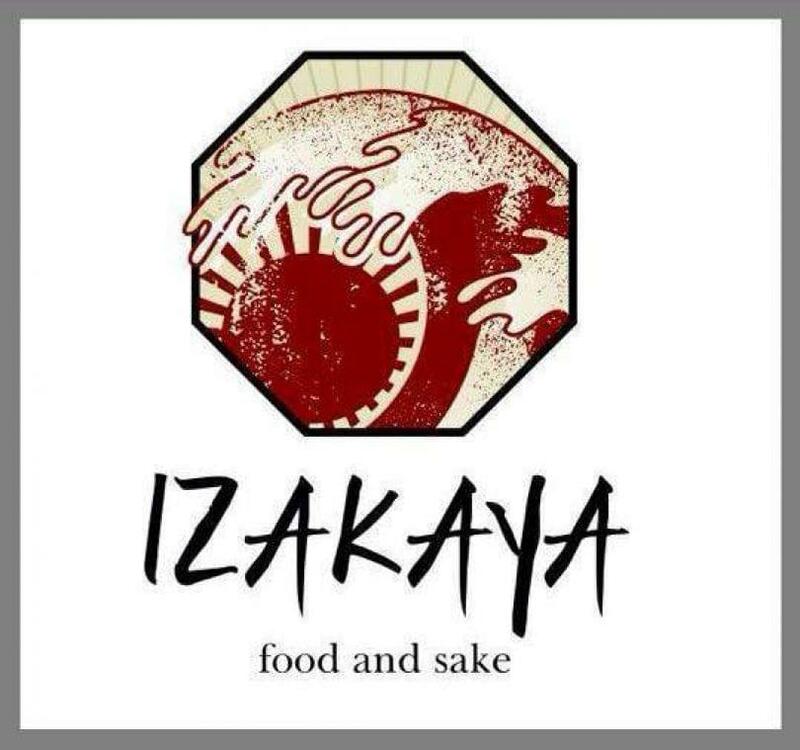 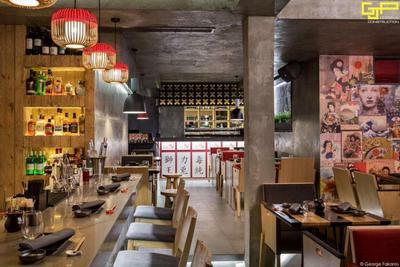 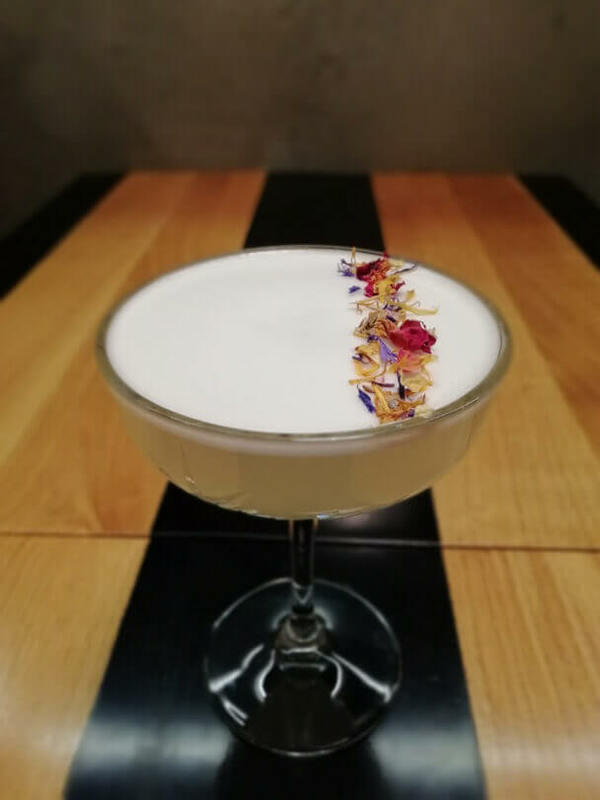 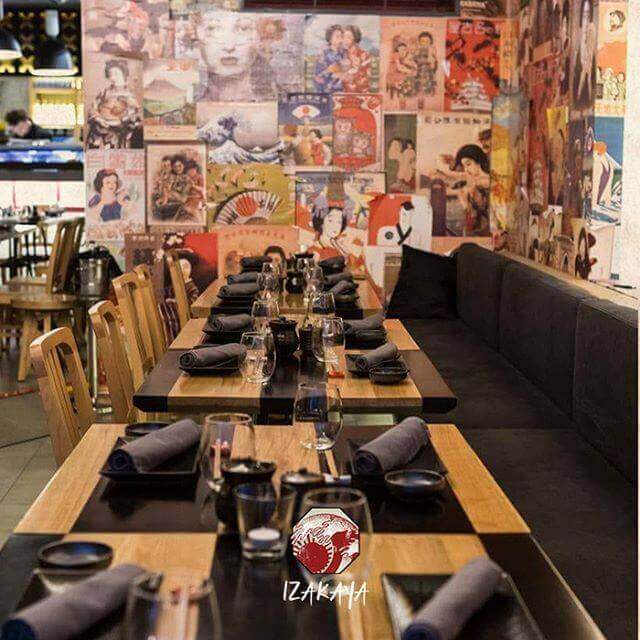 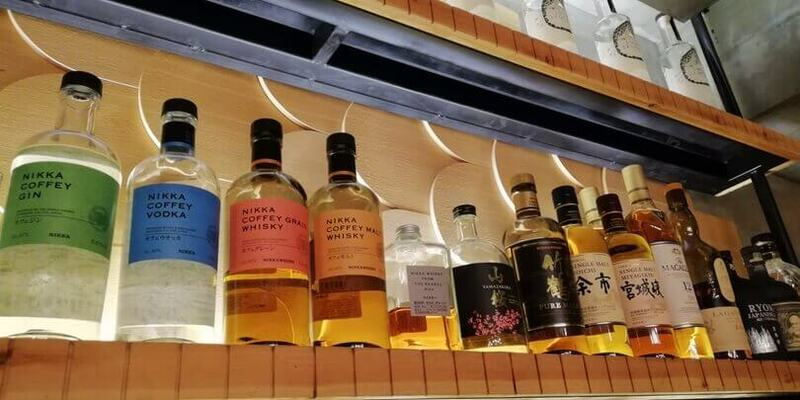 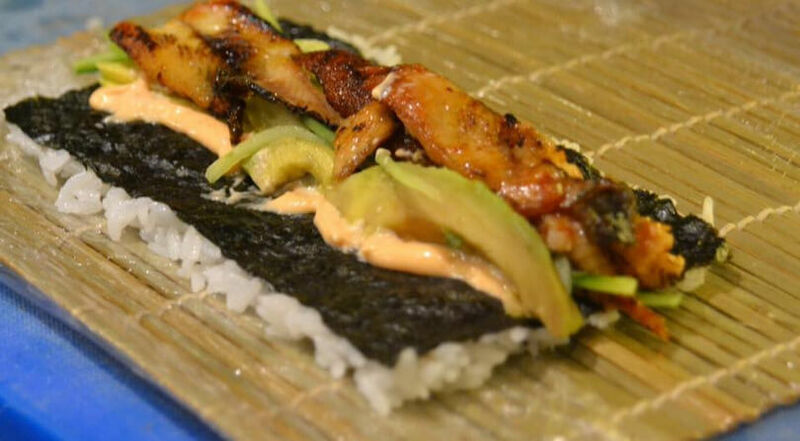 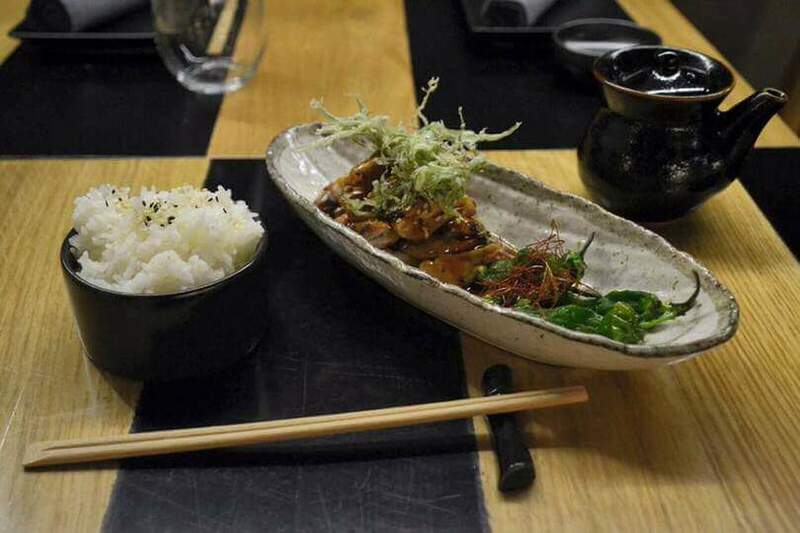 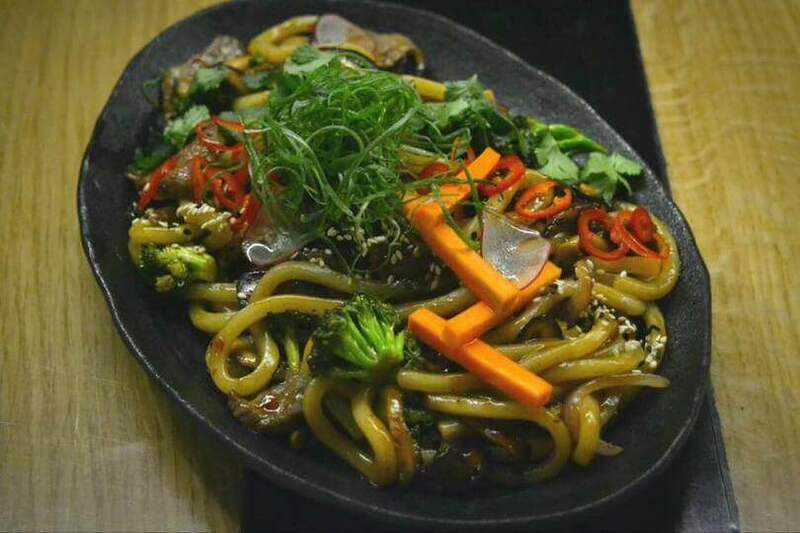 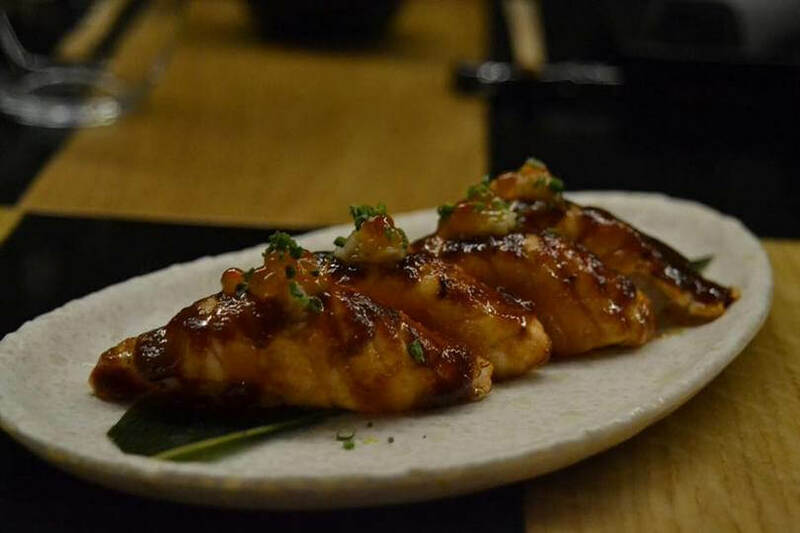 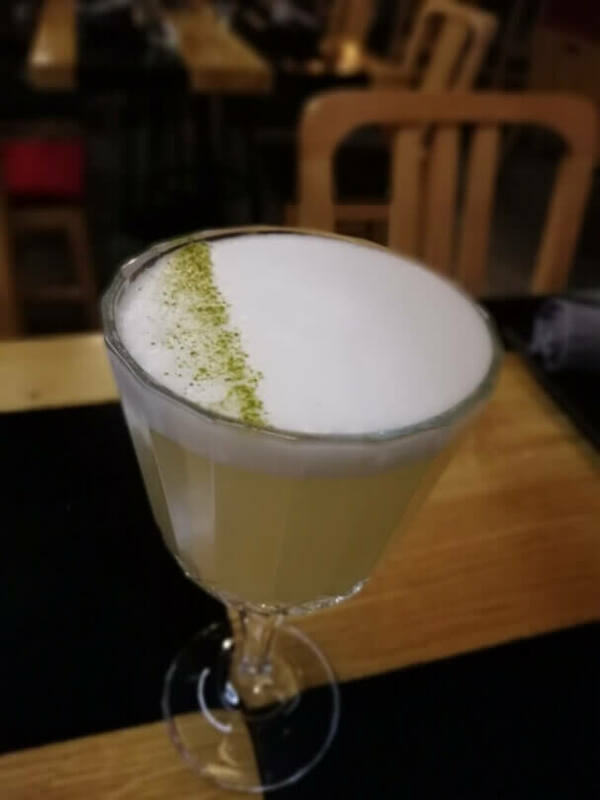 Izakaya japanese restaurant in Kolonaki is the new arrival in Athens for japanese fusion cuisine. 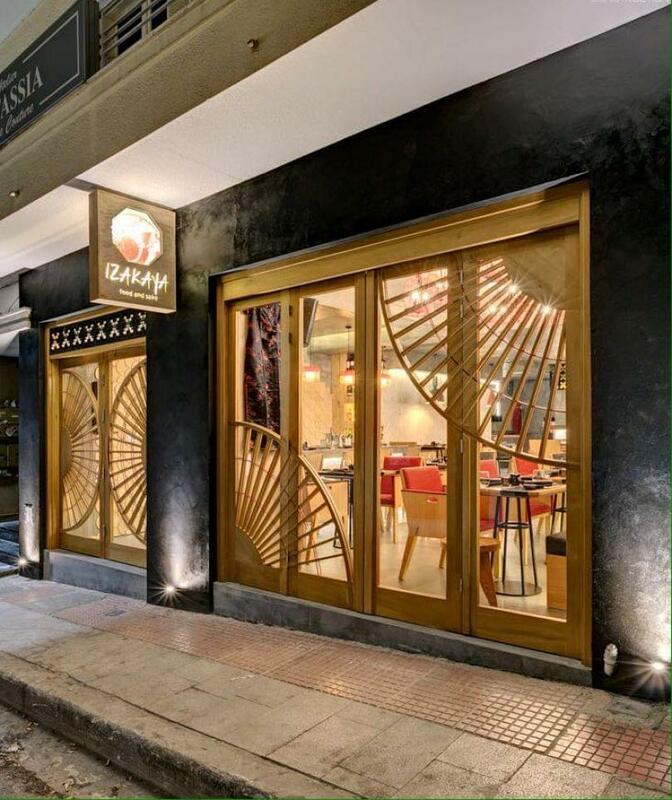 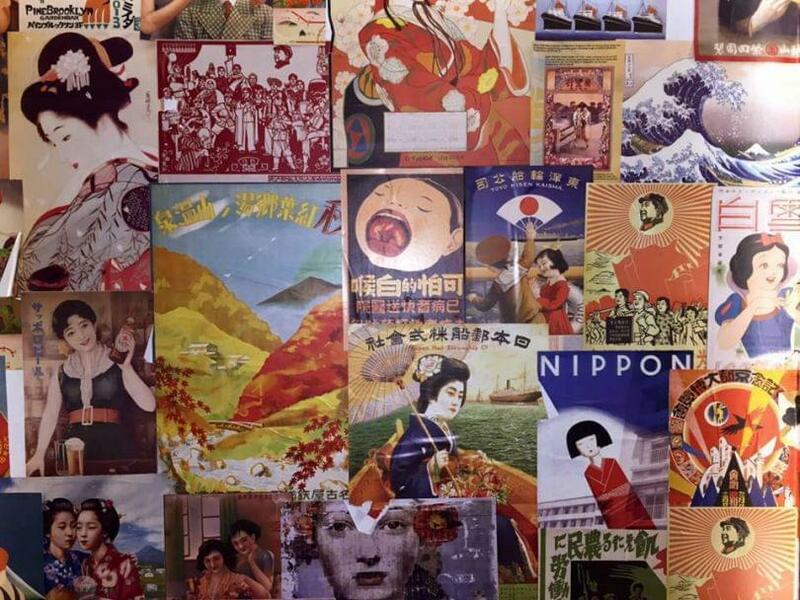 A new space has been created on 5 Leventi street to introduce you to japanese gastronomy and culture. 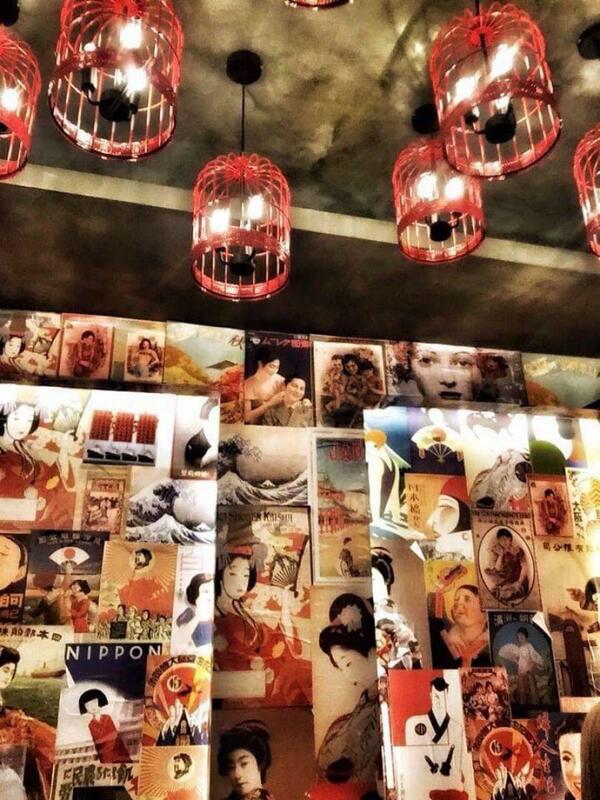 The style is casual and relaxing with industrial elements and colorful pop art posters on the walls. 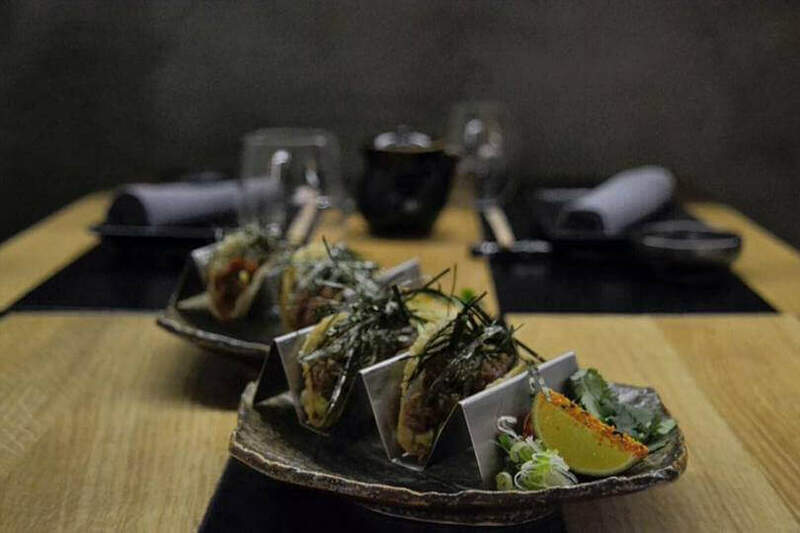 The special menu by Chronis Damalas and the open kitchen are actually the restaurant's highlights. 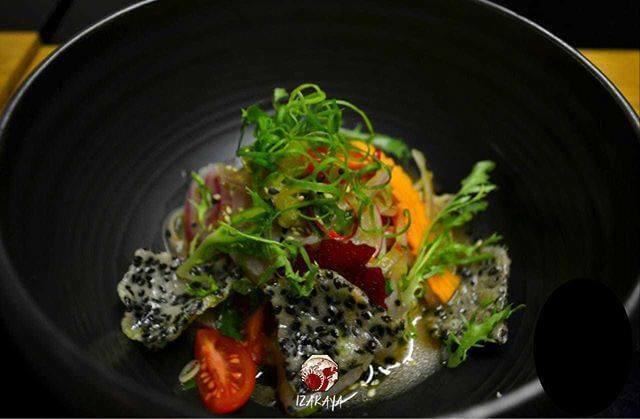 Taste the special japanese starters, sushi & sashimi, salads with hijiki seaweed, noodles and rice plates, marinated sea bass with yuzu, shiso, urchin and passion fruit as well as fantastic desserts. 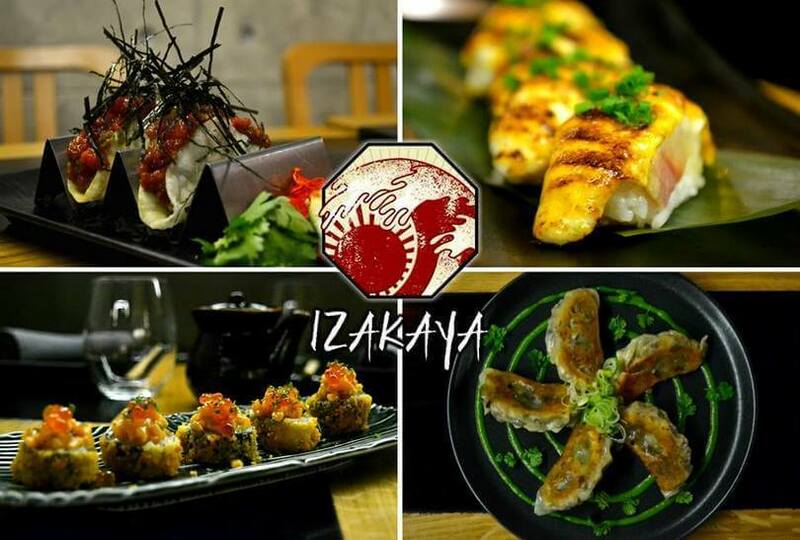 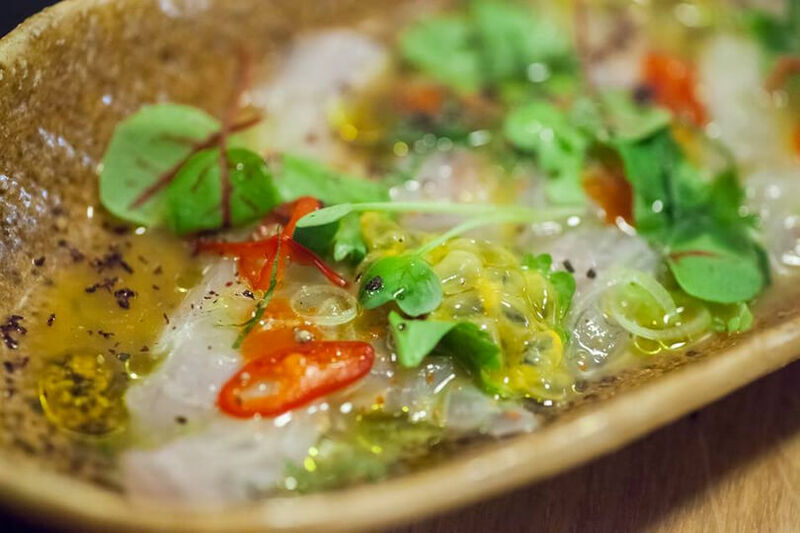 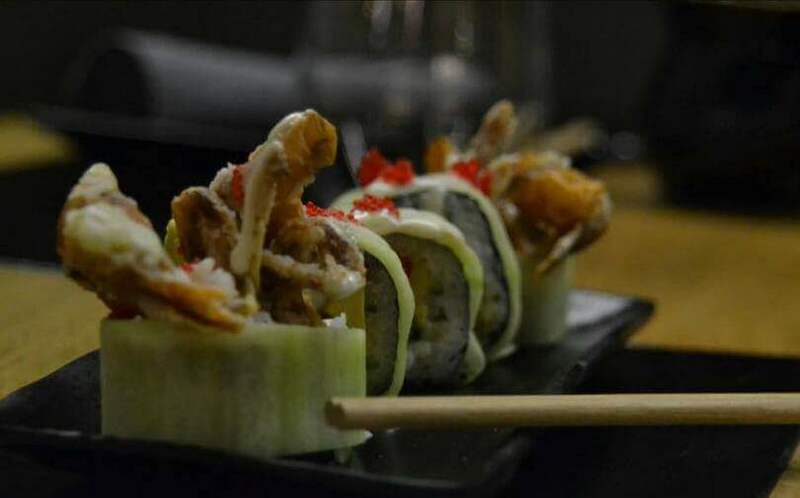 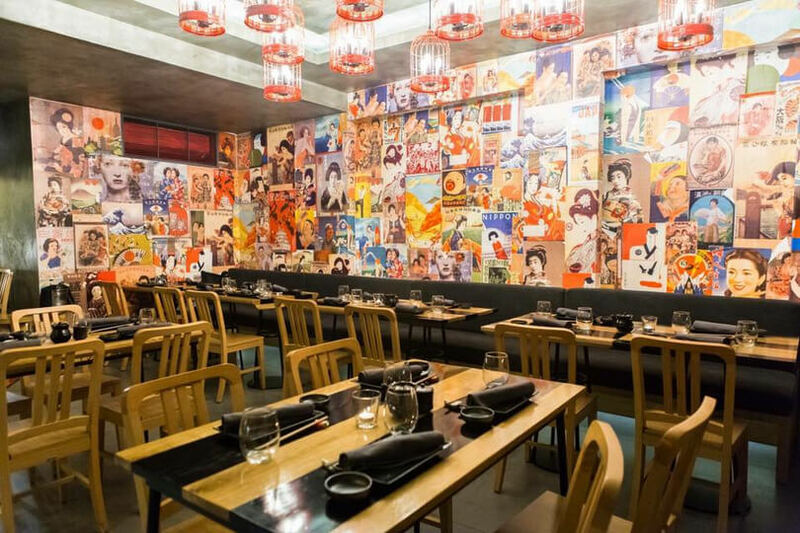 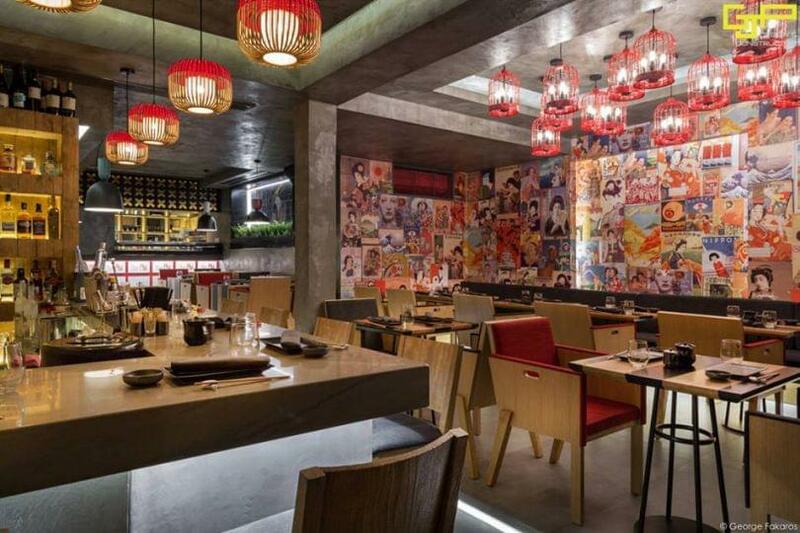 Visit Izakaya restaurant in Kolonaki and discover the ultimate japanese fusion gastronomy. 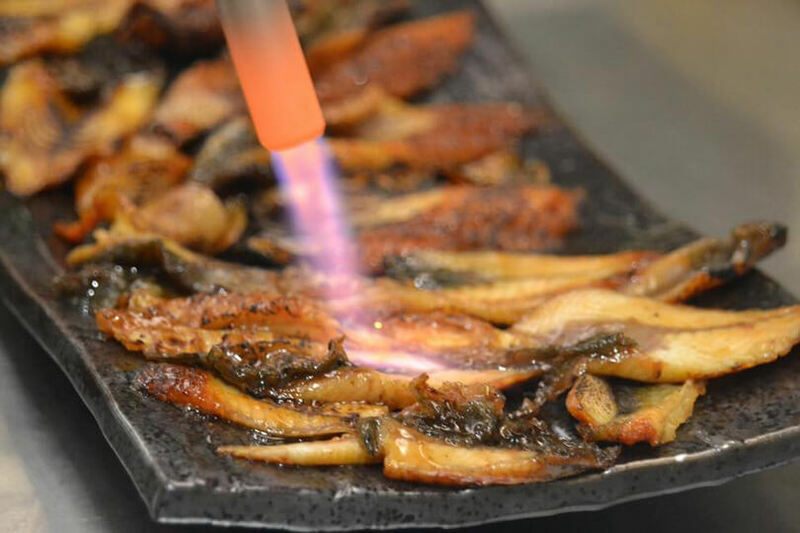 Make a free online reservation on e-table.gr.